In Maslow’s hierarchy of needs, shelter is one of human’s basic safety needs. While our needs have evolved where one could argue that WiFi should be included in the diagram, our need for a roof over our head remains as relevant as before. When deciding one of the biggest financial decisions of your life, you should bear several things in mind when deciding whether you are better off buying or renting. If you don’t have the savings for a down payment and additional costs of owning a home, renting is the better option. Additionally, if you are living from paycheck to paycheck, then you should focus on saving and building up your emergency fund, instead of taking on the costs of purchasing a home. It’s easy to get tired of paying rent. To some, living in their own home is a rite of passage. Remember, you need to account for all the expenses of home ownership. Your home loan installment is just one element. You need to consider the down payment, the related purchase costs such as stamp duty and maintenance fees. Down payment – Banks typically lend 80% to 90% of the purchase price. Legal fees – 1% for the first RM100,000, 0.7% for the next RM850,000. Property stamp duty – 1% for the first RM100,000, 2% for the next RM400,000. Disbursement fees – Include fees for registration of charge, land search and bankruptcy search. Bank Negara Malaysia suggests that your monthly commitments on paying installments for your house, car and others should not exceed 1/3 of your gross monthly household income. If forking out a lump sum amount for a property’s down payment and getting a loan are two key reasons you have put the brakes on property purchase, then read on. Sometimes waiting and saving some money while renting will help you build up a significant down payment. A bigger down payment can mean that you are debt-free faster. However, even as you save, property prices might be on the rise, which means that you might take a longer time to afford the down payment for a property. Now, developers have begun to offer creative sales packages to make it easier for you to purchase properties. 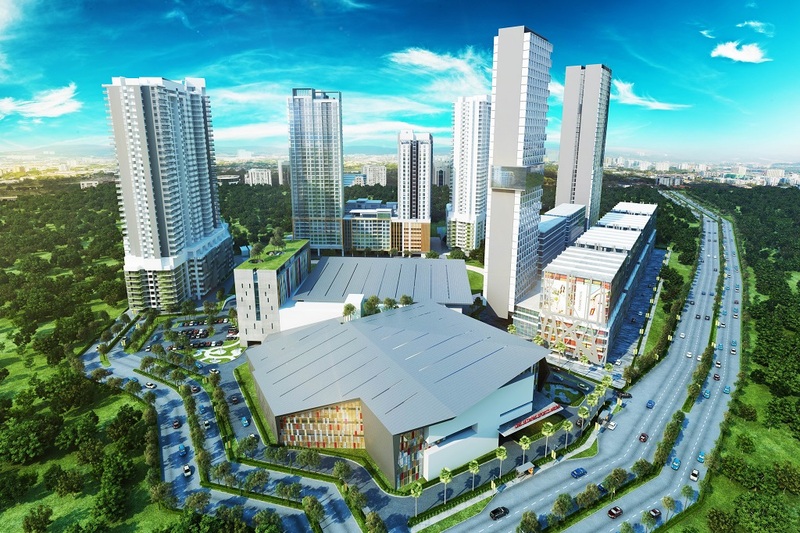 A progressive and conscientious developer, ASM Development (KL) Sdn Bhd (a subsidiary of the Maju Group) is offering the Maju Easy Payment Scheme (MEPS) to assist property purchase now. Under this financing scheme, you do not have to part with a large upfront sum for the down payment. MEPS offers the flexibility of time and easy financing to facilitate the purchase of Maju Kuala Lumpur’s 882 sq ft loft apartments. If you have been saving up for a down payment, then this is perfect for you. Instead of committing to the 10% down payment upfront, you only need to pay RM2,000 to book a unit and sign the Sale and Purchase Agreement (SPA) now. The down payment will be in interest-free monthly installments across 3.5 years (42 months). Also, you only need to apply for a home loan at the end of the third year of installments (36th month). 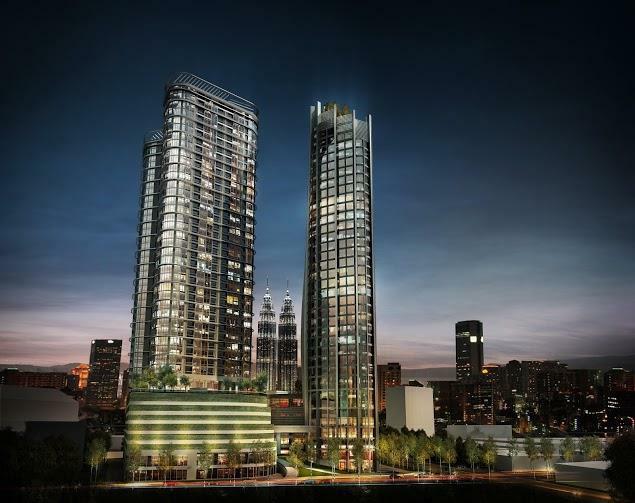 Why rent when you can buy a Sky Five unit at Maju Kuala Lumpur now? 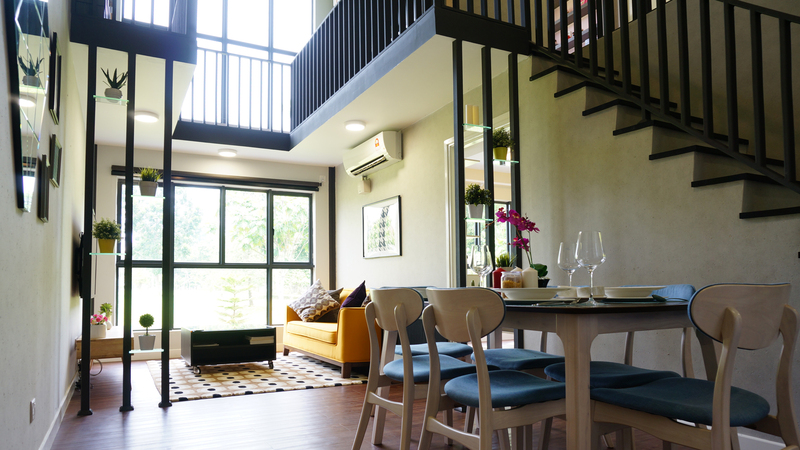 Save on interest amounting to between RM30,000 and RM40,000 as you do not have to apply for a home loan immediately upon booking. If you had to get a loan for another development now, you would probably have to pay interest for the loan during the entire construction period. If your Sky Five unit is RM600,000 and you get approval for a 90% loan for a 30-year tenure, the monthly repayment for the home loan would be between RM2,600 and RM2,900. Bear in mind that this would be 3.5 years down the road, when the property’s value and your disposable income would likely have increased by then. If this would be your third property purchase, you would only qualify for a 70% loan. With MEPS, you do not have to worry about the loan for at least 3 years. You will have the luxury of 3 years to restructure your investments or property portfolio. 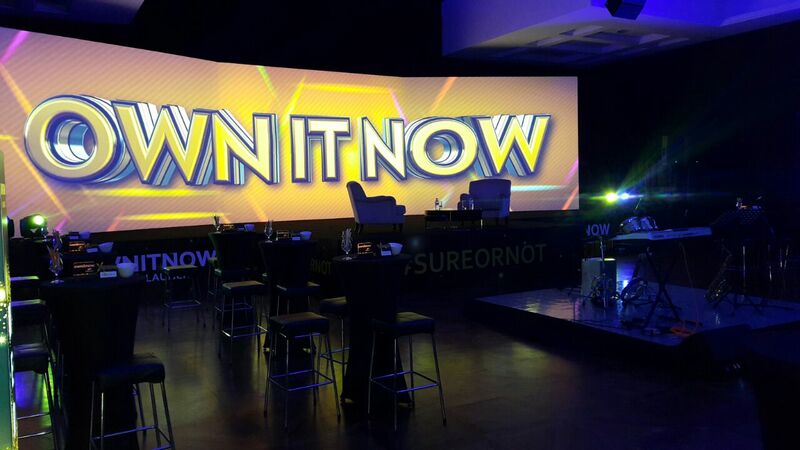 Own It Now is brought to you by Maju Kuala Lumpur and powered by Property365.my. This home ownership programme addresses most, if not all, of the major challenges faced by first-timer home buyers and upgraders. 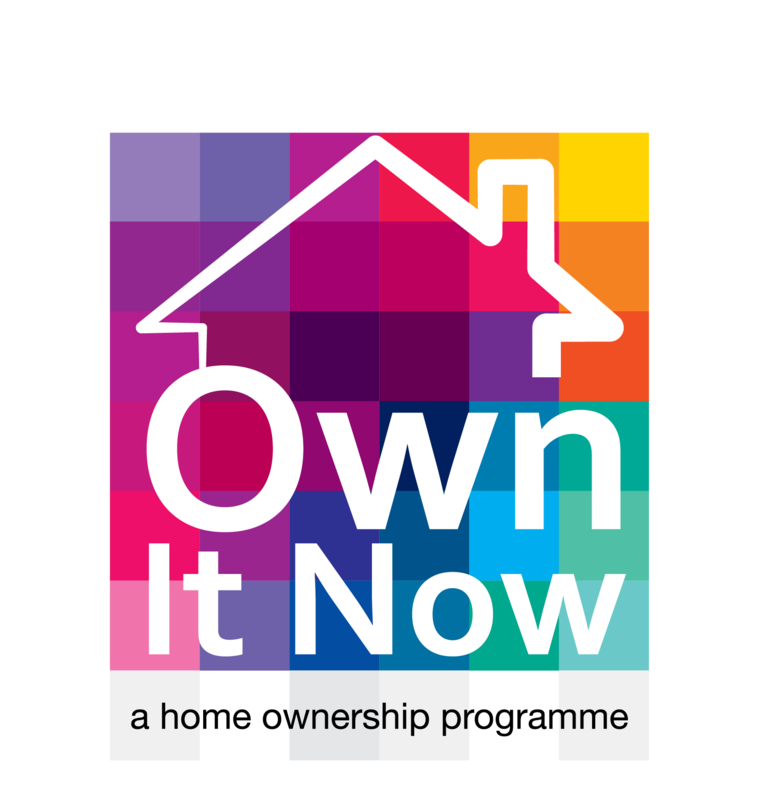 The purpose of Own It Now is also to help young Malaysians, Gen Ys and the millennials, better understand the home-buying process and start planning their journey towards owning their first home. We want to change mindsets and provide them with a platform to better understand and learn about property ownership, and hopefully inspire them to start planning to buy their first home.